Dogs Humunga Tounge WARNING: Only for dogs with a sense of humor! It's a ball and tongue all in one. Ships to CANADA. Moody Pets Play fetch, & tongue of war; or pose for a photo with your best friend. It's an item sure to produce a smile and a chuckle! Made from durable non-toxic natural rubber. The over all length of Humunga Tongue is 5 3/4 inches, with the tongue being 4 3/4 inches long, but the tongue only hangs down about 2 inches due to curl. A ball and tongue all in one people laugh on the street Catch it, Fetch it Pose for photos Give to your friend as a gag gift Play tug o' tongue Dogs Humunga Stache, a high-quality,zany dog toy made of extremely durable, natural rubber. The shiny black toy is a ball on one end, and a giant cartoon mustache on the other. Dogs naturally pick up the ball...which leaves the outrageously funny mustache sticking out! Dogs also love to hold the ball in their mouth, and shake the mustache back and forth! Cats fling-ama-string™ is a battery-operated barrel of laughs! It is an automated string-flinging machine for your cat that hangs on any standard door knob.One end of a long, brightly-colored, silky cord is sewn to a white, flat, elastic "conveyer belt" which is constantly rotating. The cord flings in and out for kitty's non-stop amusement. Cats can bite, paw, claw, and ultimately stop the string. As soon as they let go, the string automatically starts to rotate again and again and again! The toy has 2 speeds for the frisky or faint feline. Just turn it on, take a seat, and watch kitty go.Humunga Products Dogs, Horses Ships to CANADA. Home | Dogs | Dog High Quality Fetch and chew toys *** from $6.45 *** | Humunga Products from $9.95 by MPets **WARNING ONLY** for dogs /(Horses) with a sense of humor. Ships to CANADA. 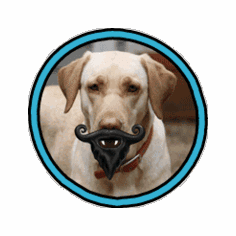 Humunga Stache from $9.95 by MPets **WARNING** Only for dogs with a sense of humor! Humunga Stache from $13.95 ** Price includes free shipping **by MPets **WARNING** Only for dogs with a sense of humor! 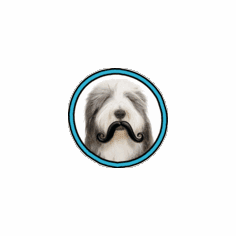 Humunga Stache and Beard by MPets **WARNING** Only for dogs with a sense of humor! 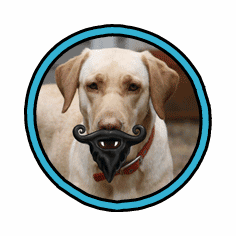 Humunga Stache and Beard from $13.95 ** Price includes free shipping **by MPets **WARNING** Only for dogs with a sense of humor! 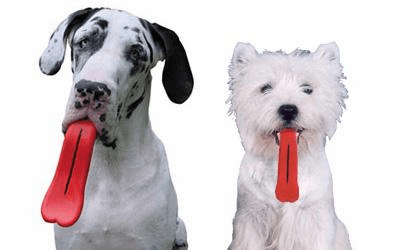 Humunga Tounge from $9.95 by MPets **WARNING** Only for dogs with a sense of humor! Humunga Products from $9.95 by MPets **WARNING ONLY** for dogs with a sense of humor Ships to CANADA. Dogs Humunga Tounge WARNING: Only for dogs with a sense of humor! It's a ball and tongue all in one. Play fetch, & tongue of war; or pose for a photo with your best friend. 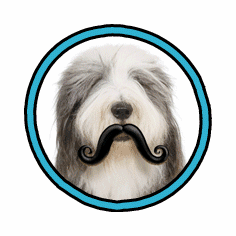 Dogs Humunga Stache, a high-quality,zany dog toy made of extremely durable, natural rubber. The shiny black toy is a ball on one end, and a giant cartoon mustache on the other. Cats fling-ama-string™ is a battery-operated barrel of laughs! It is an automated string-flinging machine for your cat that hangs on any standard door knob. Just turn it on, take a seat, and watch kitty go.